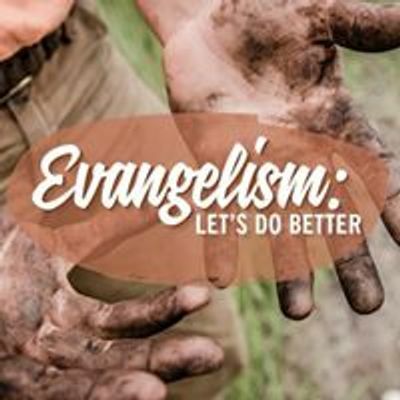 Do you find that evangelism seems to be getting harder? Is it off the boil in your congregation? Do you find that it’s easy for a year to go past with almost no-one converted to Christ? Many (but no means all) are answering yes to these questions at the moment. But whether you’re finding it a real struggle to get evangelism happening, or whether you’re seeing some encouraging fruit, there is one question we would all answer Yes to. At Nexus 19 we’ll be thinking together about what it means to ‘do better’ with evangelism, and how we might go about it. As always, we’ll approach the topic by thinking theologically, and by sharing practical insights together about the realities of ministry. This year is a special Nexus. We’re delighted to be partnering with The Gospel Coalition Australia to bring Mark Dever to our platform, along with an excellent line-up of local speakers. We look forward to seeing you on March 25.